“What’s for dinner?” is a common question around my house every day. It seems dinner is on my kids’ minds as soon as they step foot in the house after school. I have every intention to make a weekly meal plan for both convenience and cost, but that doesn’t always happen. 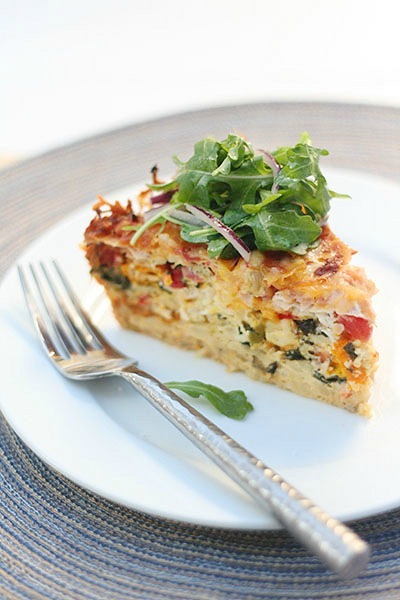 With no dinner plans, I am often left staring in the fridge and pantry to see what I can whip up quickly. Having quick meals on hand saves my sanity when the kids are asking for dinner and I’m on the verge of giving in and ordering takeout. In between chauffeuring kids to soccer, football or play practice, I need to make something quick! 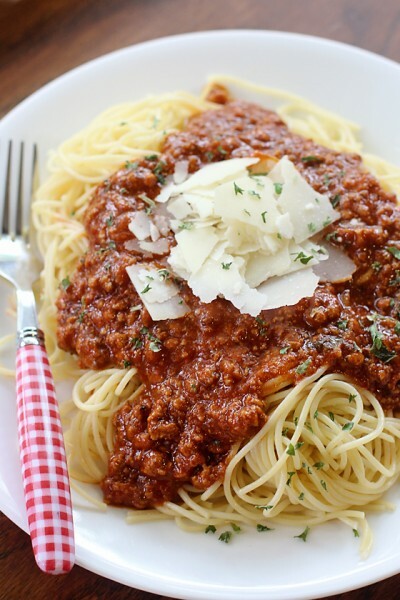 Easy meals are also perfect for those days when I just don’t feel like spending a lot of time in the kitchen. During my weekly visits to Target, I always make a point to grab everything I need to get me started. 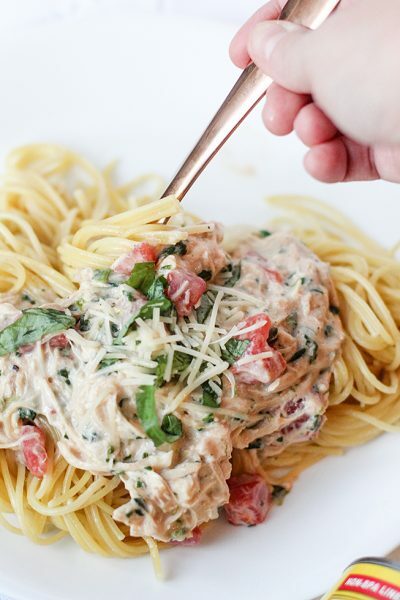 Ingredients, meals, and tips for quick meals from a mom of five. I recently gave in to the hype and bought a pressure cooker. If you don’t know what a pressure cooker is, it basically cuts the cooking time in recipes down substantially. Flavorful soups packed with veggies can be made in twenty minutes. Roasts that would have needed to start slow cooking in the morning are done in as little as 90 minutes! I usually avoid pre-cut veggies because the markup is expensive! There are a few pre-cut veggies that I routinely use in recipes and the convenience is worth the extra price. Shredded carrots (used in the yummy Crispy Chicken Salad recipe below!) and cauliflower rice are my top two veggies that I keep on hand for quick meals. Did you know that specially marked Tyson chicken products are raised with no antibiotics ever? 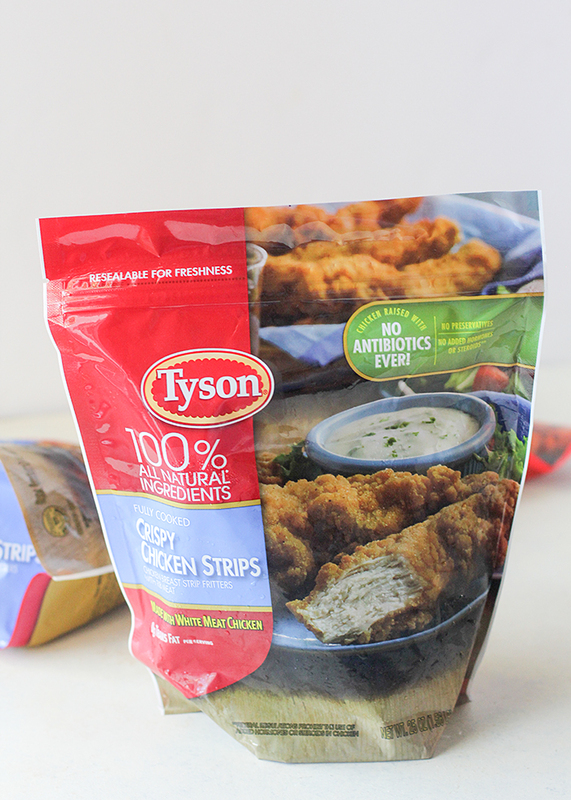 Now, all specially marked Tyson chicken (including nuggets, strips, Any’tizers® snacks and drumsticks) is raised with no antibiotics! 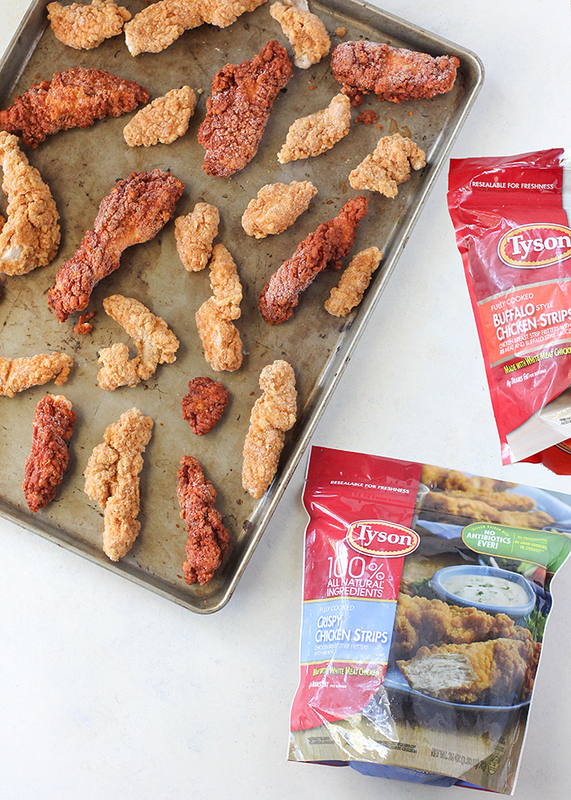 Whether it’s Tyson® Any’tizer® Wyngz* for Sunday football or chicken nuggets for a quick weeknight meal, we can feel good about serving all Tyson chicken no antibiotics ever products to our families. Tyson chicken products are made with a long-standing dedication to quality, for the way we want to eat today. Since 1935, the people who make Tyson chicken have a strong heritage raising chickens. From John W. Tyson’s humble beginnings to now, Tyson chicken has always been committed to delivering quality products. Tyson chicken is made with 100% all natural ingredients. That means there are no artificial ingredients and the chicken is minimally processed. I picked my no antibiotics ever Tyson chicken products up while doing my shopping at Target! They have a large variety! Tyson chicken is yummy by itself (or with curly fries!) but can also be used in an unlimited amount of quick and easy recipes like this Crispy Chicken Salad. 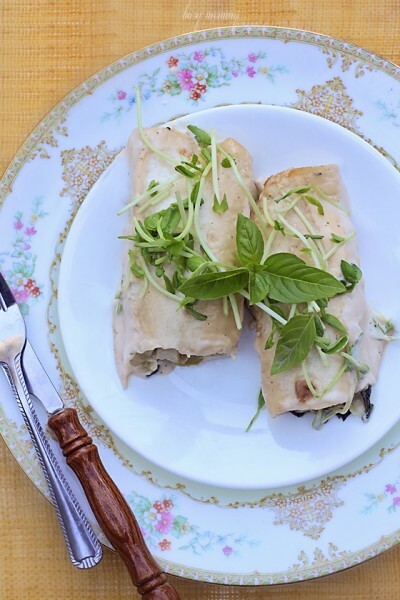 You can also easily turn this salad into a wrap for the kids for school lunch! Preheat the oven and bake the Tyson crispy chicken strips according to the package directions. Meanwhile, prepare the salad in a large bowl by washing the produce and chopping/halving accordingly. Place the cooked crispy chicken strips in the salad and serve with your preferred dressing. « Minty Mug Brownie made in the Microwave! You know I wouldn’t have thought to use these in salad, but I love the idea. 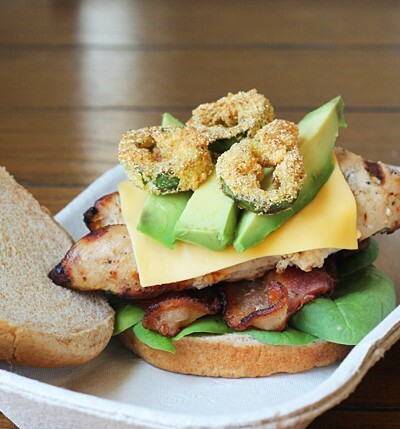 Adding protein and an additional crunch from the breading sounds great. I feel good giving these to my family since are no antibiotics ever. I can’t wait to try the Buffalo chicken variety! 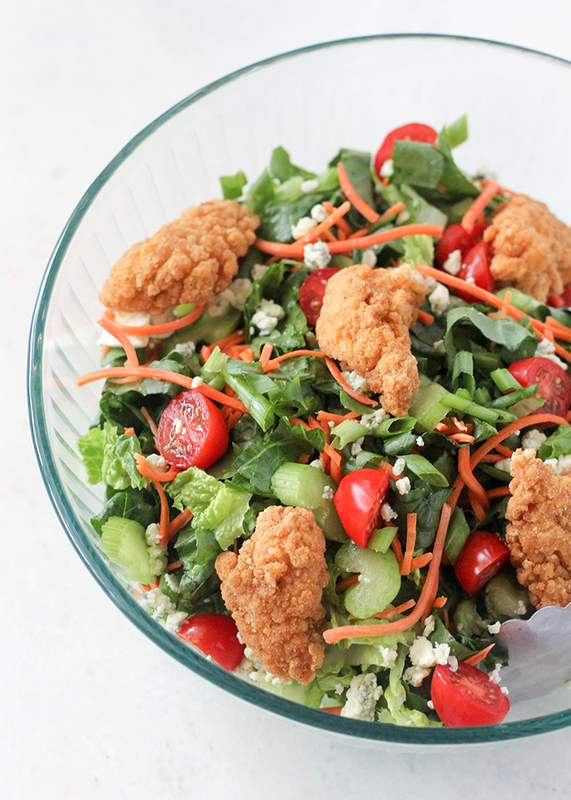 This crispy chicken salad is so yummy! 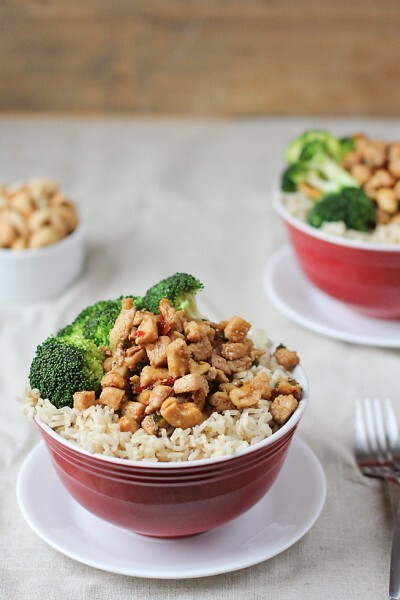 Simple to make yet so delish! Thanks for sharing. I love products that have no anti-biotics. I have to try Tyson now.